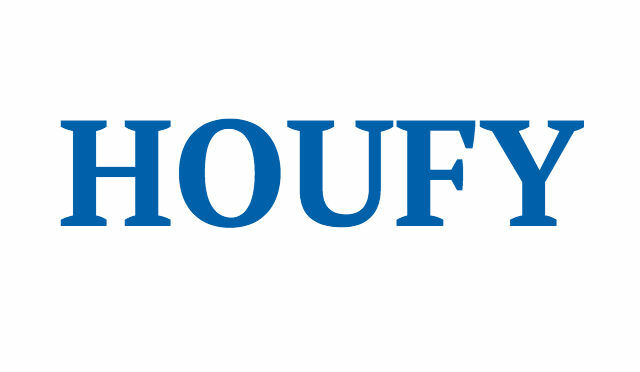 To follow Paige White, please log in to Houfy or create an account. Nothing Better Than Waking Up on the Beach..
Sterling Beach is one of the newest and most luxurious Gulf-front resorts in Emerald Coast. It is located on Thomas Drive - the upscale and family-friendly east end of Panama City Beach by St.Andrews State Park (2 miles). Sterling Beach enjoys over 300 feet of beachfront. This luxurious 2BR/2BA unit is located directly overlooking the beach. The floor plan offers 1,450 sqft of space and 10' ceilings. It boasts expansive views of the beach and pool as well as its oversized private balcony. This luxury 5-star condo with open concept kitchen into the living room features a 55 inch flat screen TV. The unit comfortably sleeps 6 – 1 king bed, 1 queen bed, and 1 queen sleeper sofa. The front master suit overlooks the Gulf and opens to the balcony. It is furnished with a king bed and 32 inch flat screen TV. This master suite has a walk-in closet and an oversized private bathroom with its Jacuzzi tub, large walk-in shower with bench, and double sinks. The 2nd bedroom has 1 queen beds and adjoins the hall bathroom making it its own private bathroom, if desired. Security/damage deposit of $300 is required to reserve unit. Guest will received all check in instructions 2 days before arrival date to include door codes. Welcome to our new home away from home. My Husband and I purchased this condo as a place we could come and enjoy with our 2 kids for many years to come. Our family lives in Buford, GA so we are close enough to get down the beach for a quick getaway or a long week. We hope you and your family enjoy our beach getaway as much as we do. Security/damage deposit of $300 is required to reserve unit. Renter(s) will be responsible for all damage to the unit excluding normal wear and tear. The security deposit, less any charges for damages, will be returned within 10-14 working days of your departure date. CANCELLATION POLICY: Reservations cancelled 30 days prior to arrival will be refunded in full, less a $25 administrative fee. Any cancellations within 30 days of arrival will result in forfeiture of the entire deposit. If cancellation occurs within twenty one (21) days of arrival, the full advance payment and deposit will be forfeited. We regret that we cannot make exceptions for personal emergencies as a cause for cancellation. To protect yourself from unforeseen circumstances, please contact your personal insurance agent and inquire about travel insurance. Monthly reservations must be cancelled 120 days in advance of arrival for refund of deposit. If cancellation occurs within thirty (30) days of arrival of monthly reservations, the full advance payment and deposit will be forfeited.